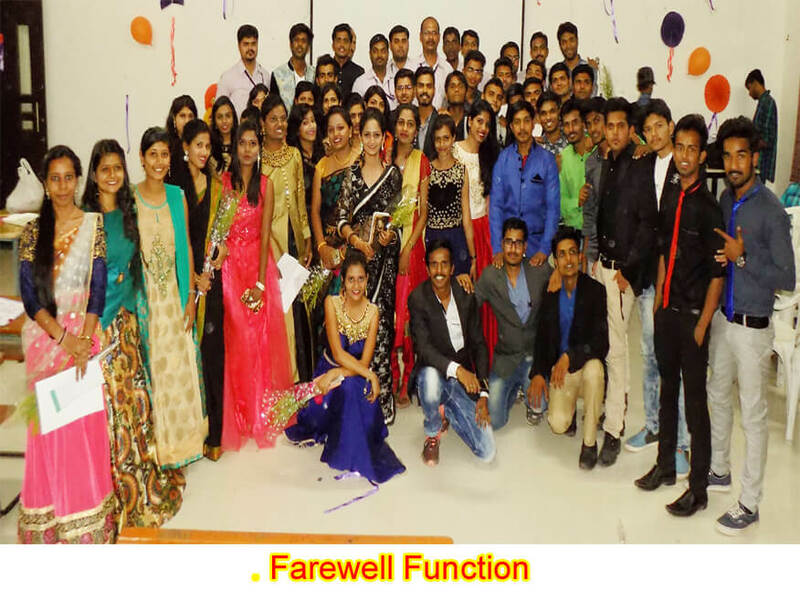 The Department of Electrical Engineering established in 2012 for undergraduate programme under the Savitribai Phule Pune University. 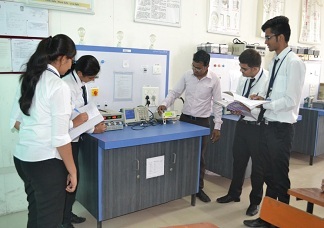 The department runs this programme to cater the ever challenging needs of technical excellence in all areas of electrical engineering such as electronics and circuits, Control & Automation, Power systems, Power electronics & Electrical drives. We combine the inclemency of science, the strength of engineering and thrill of discovery. Our faculty and student continue to advance the state-of-the-art, define new direction for electrical engineering and development in technologies. These advancements help to address critical social challenges in medical science, energy and environment. 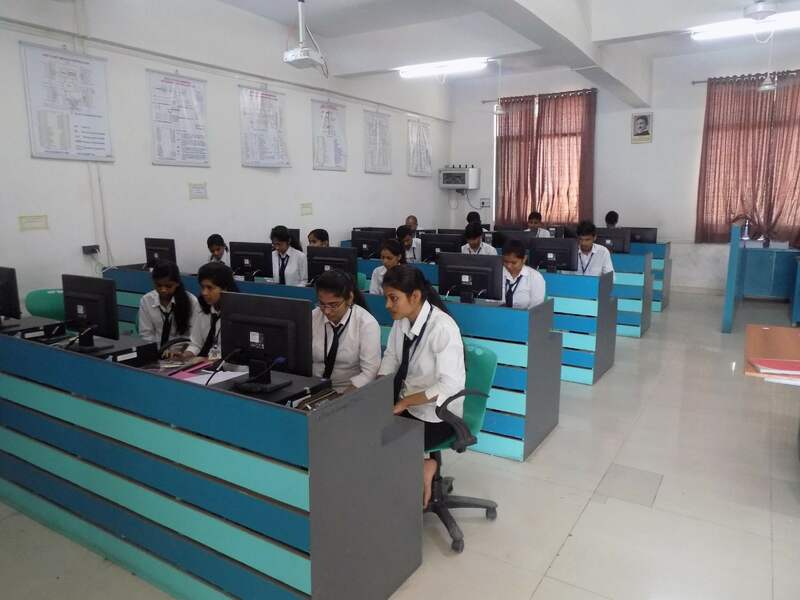 Quality technical education is provided to the student in the area of Electrical Engineering in order to meet challenges of globalization with the state of art equipment and laboratories computational and audio-visual facilities and good interaction with industry. We have separate Departmental Library having sufficient no. of reference books, text book, E-Books, NPTEL Video lecture, Seminar, project reports . 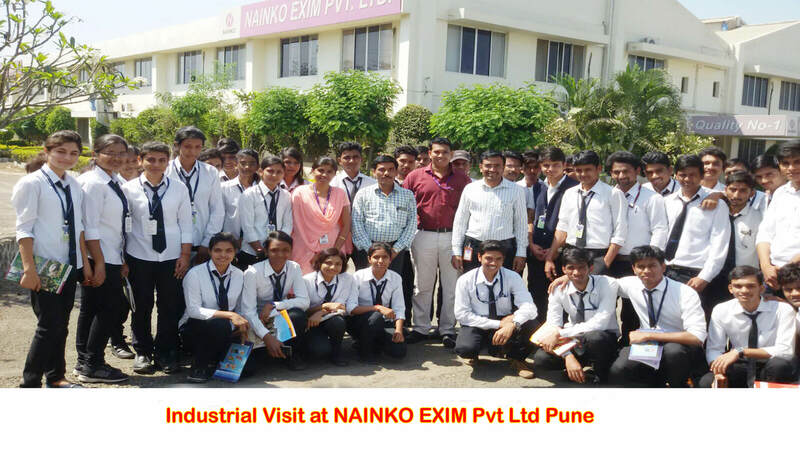 To bridge the gap between Industry and Academic, Department regularly organizes guest lecture, expert lecture, workshop, seminar, value addition course, industrial visit. 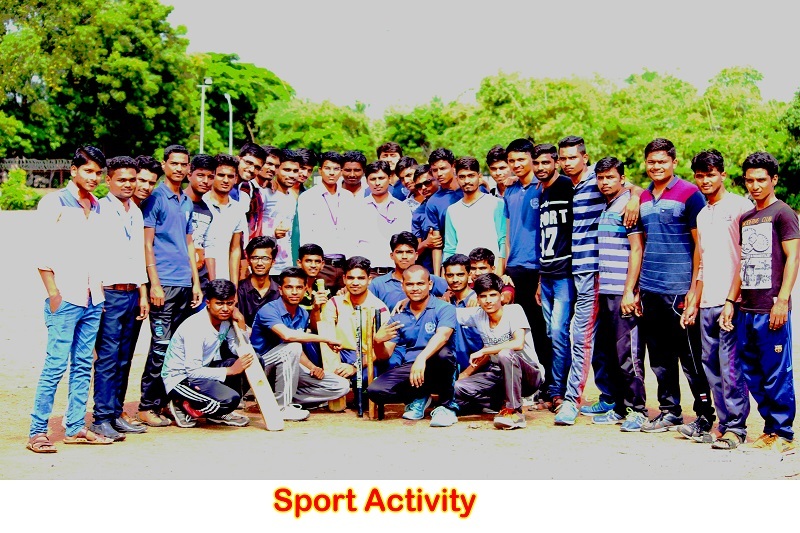 The department has student association ELESA( Electrical Engineering Student Association) which regularly organizing various activities like group discussion, debate, quiz, aptitude test, poster presentation, spot painting, mock interview for 360 degree development of the students. Also we have student professional chapter of IEEE and IEI . 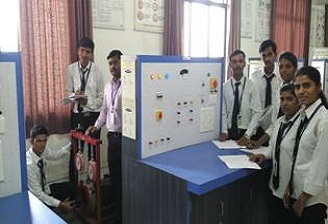 The software available in department are MI Power, P-Spice, MPLAB, MATLAB. 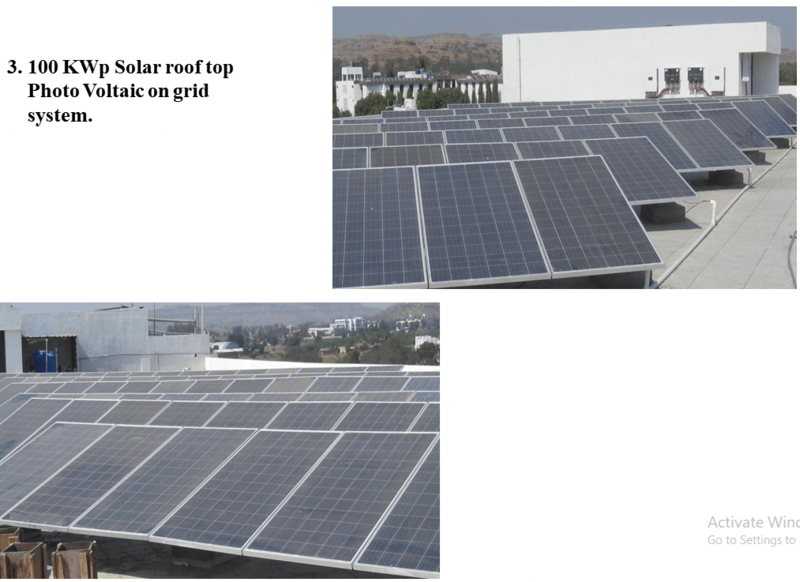 Department of Electrical Engineering is step ahead in Energy Conservation and successfully commissioned 400 KW Solar Roof Top Photo Voltaic (SRTPV) System along with 5 KW hybrid Solar-Wind System. 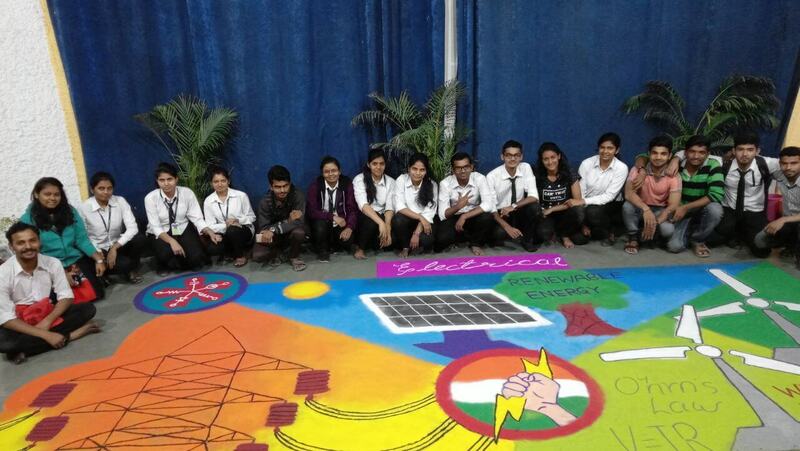 And thus the department geared to move towards complete green energy . Department is actively associated with Research activity and has fetched grants of Rs. 1,30,000.00 from BCUD-SPPU through RPS(Research Promotion Scheme). To produce comprehensively trained, socially responsible electrical engineers to build the nation’s imprint on the world’s stage. 1. 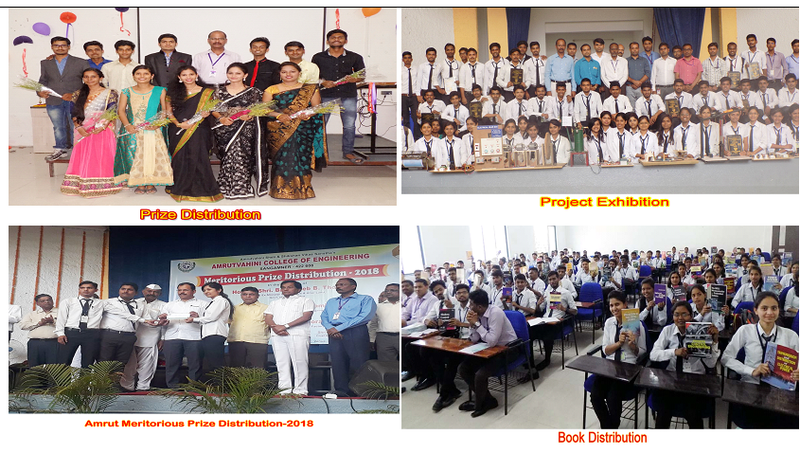 To provide quality education at under graduate level in electrical engineering for meeting current & future need of industry for social & economical development of the nation. 2. 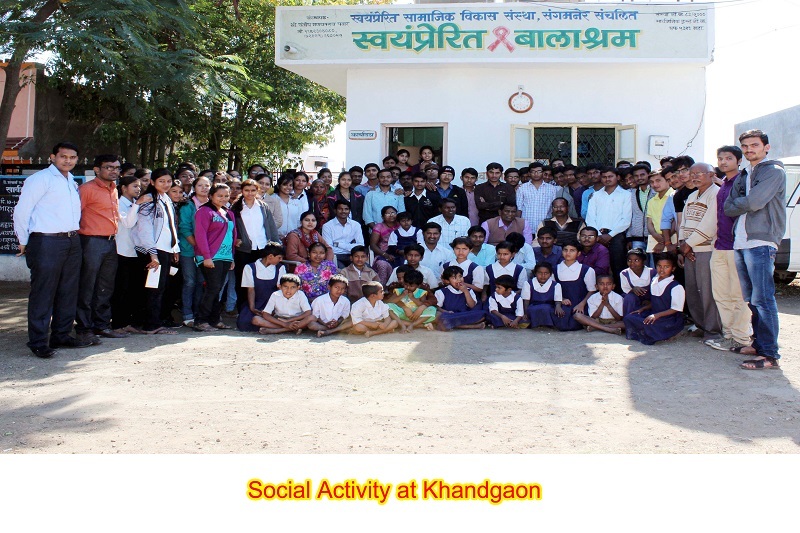 To maintain an environment which fosters holistic development and strengthens the morality & ethics of the learners. 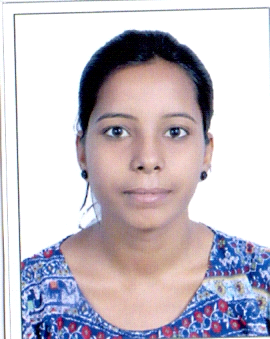 Name : Ms. Rokde J. R.
Qualification : M.E. (Electrical Power System)PhD App. 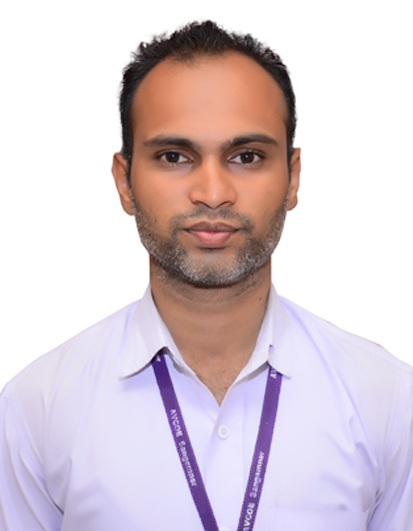 Name : Mr. Bhanegaonkar T. R.
Name : Mr. Aher S.J. Qualification : M.Tech (Energy) PhD App. 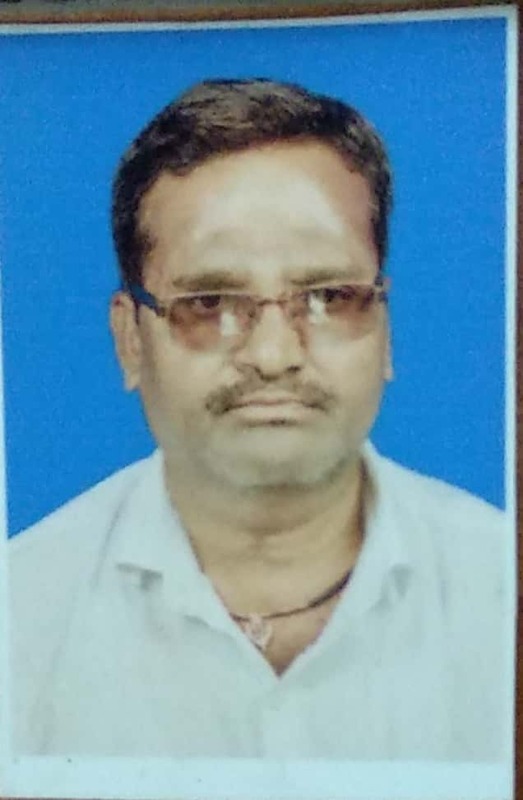 Name : Mr. Pande A. S.
Name : Mr.Patil R. A. Name : Mr. Godge A.U. 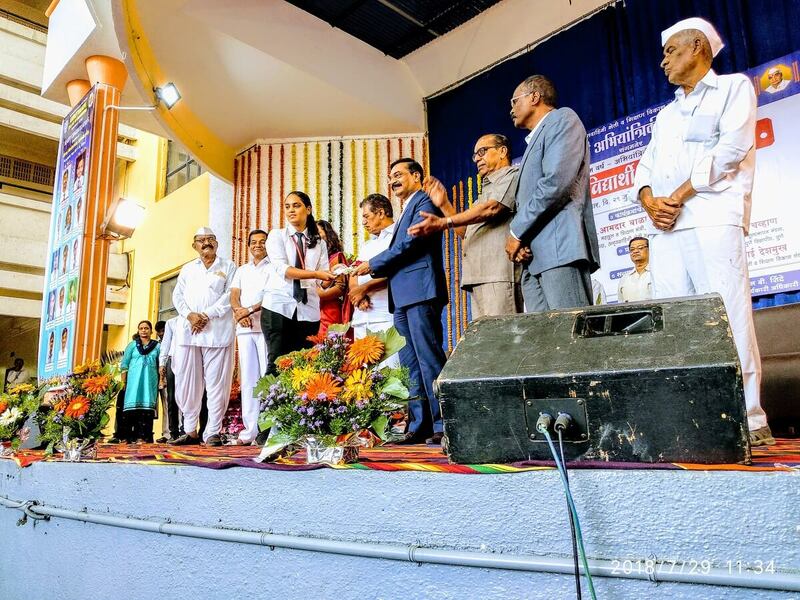 Name : Ms. Pawar M. D.
Name : Mr. Ingale S. M.
Name : Mr. Pathare A. A. Name : Mr. Varade A.S.
Name : Mr. Joshi A. A. Name : Mr. A.B. Chaudhari. 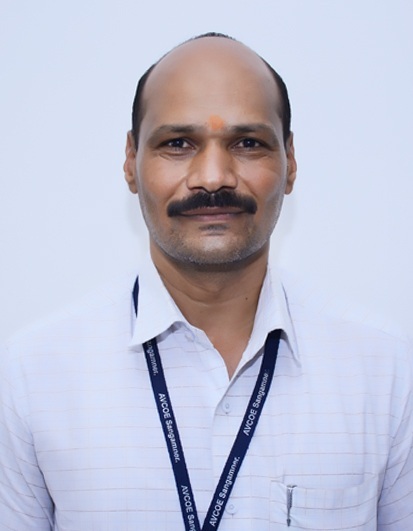 Name : Dr. N.S. Zope. 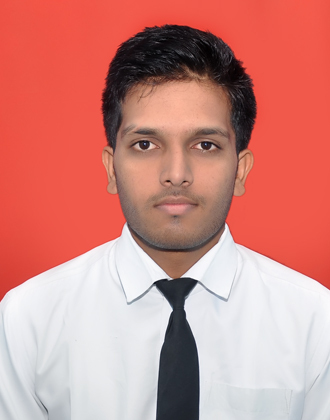 Name : Mr. Shinde R. R.
Name : Mr. Wackchaure S. J.
Qualification : Diploma in Electrical Engg. Name : Ms. Jondhale R. A. 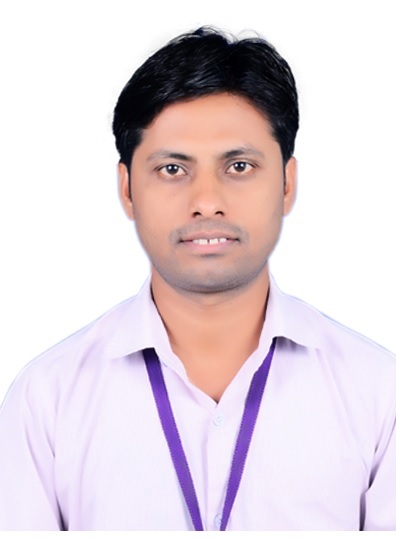 Name: Mr. Pokale B. N.
Qualification : S. S. C.
Qualification : H. S. C.
Mr. Kadlag S.S. published a paper untitled” Piezo electric Transducer performance analysis” held at International Journal of Research Studies in Science, Engineering & Technology ISSN-2349-4751. International Journal of Research Studies in Science, Engineering & Technology ISSN-2349-4751. 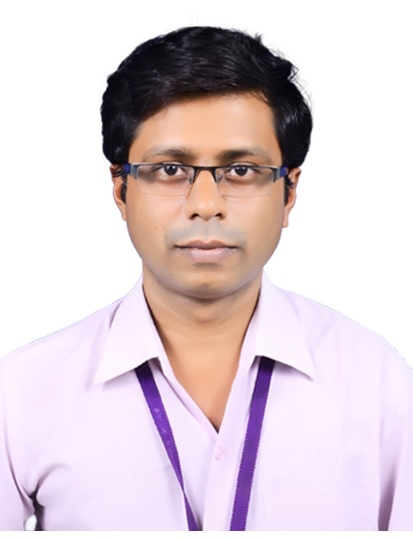 Mr.Kadlag S.S. published a paper untitled “Energy Efficient Street Light Controller” held at International Journal of Computer Technology & Electrical Engineering. ISSN-2249-6343. International Journal of Computer Technology & Electrical Engineering. ISSN-2249-6343. Mr.Kadlag S.S. published a paper untitled “A review of various functions controlling of vehicle by using mobile blue tooth” ISSN-2249-6343. International Conference at PREC Loni ISSN-2249-6343. Mr. Pathak A.K. 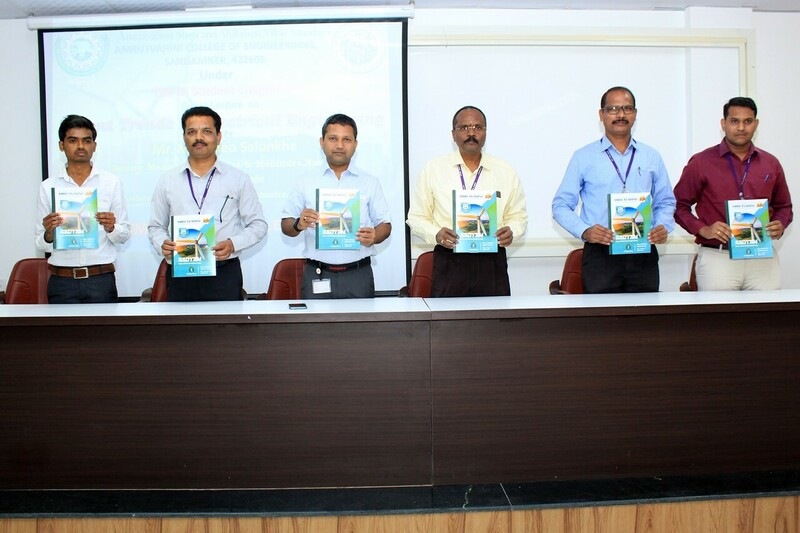 published a paper “Automatic switching using PLC and Industrial Automation” at National Conference Held at AVCOE. 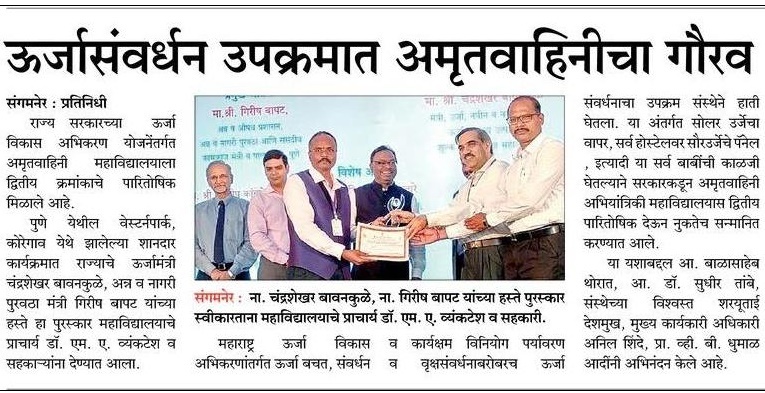 National Conference Held at AVCOE. Mr. Anup Kumar published a paper untitled “Effect of Grid Parameter Variation on the Performance of Grounding System” at National Conference in Pune on Recent Innovations in Science Engineering and Technology National Conference on Recent Innovations in Science Engineering and Technology, Date: 20th September 2015 in Pune, India. 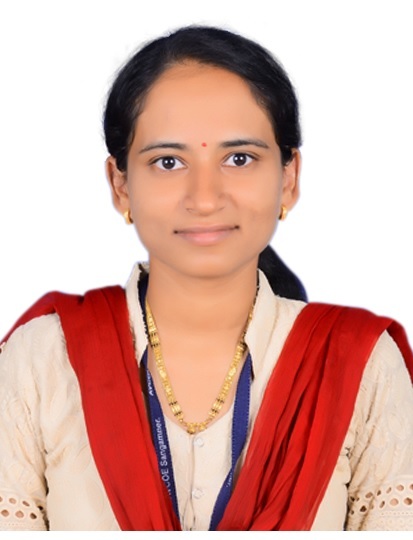 Ms M.D.Pawar published a paper on “Nonlinear Control of Facts for Transient Stabilisation” International Journal of Informative & Futuristic Research, Vol-2, Issue-6, Feb 2015, Page No.1848-1853 ISSN: 2317-1697, Impact Factor 3.059. 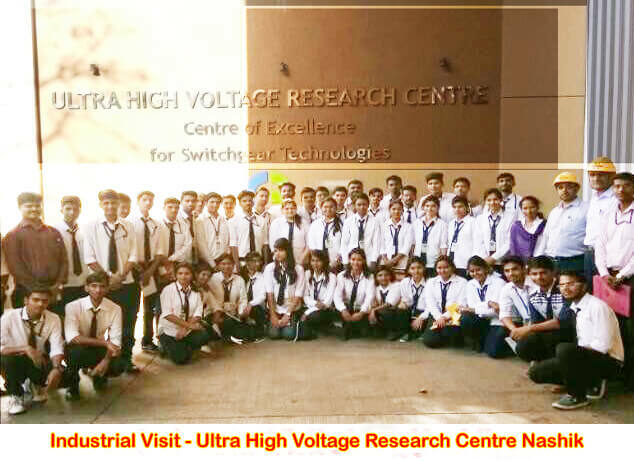 1 20/07/2017 HVDC, Padagha Padagha BE Students get Clear idea about Students get Clear idea about High Voltage DC Transission. 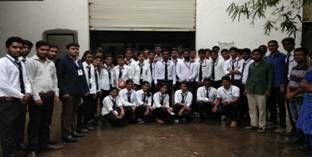 3 24/08/2018 Rebus Industries LLP Chakan, Pune TE Students get Clear idea about HT & LT transformers. 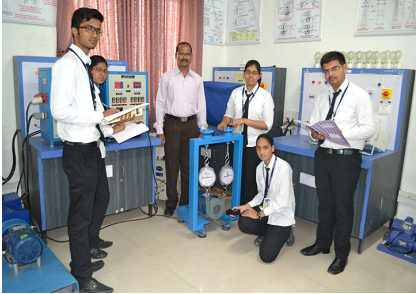 Simulation & Design of AC drives Mr. Bhausaheb A. Landge. 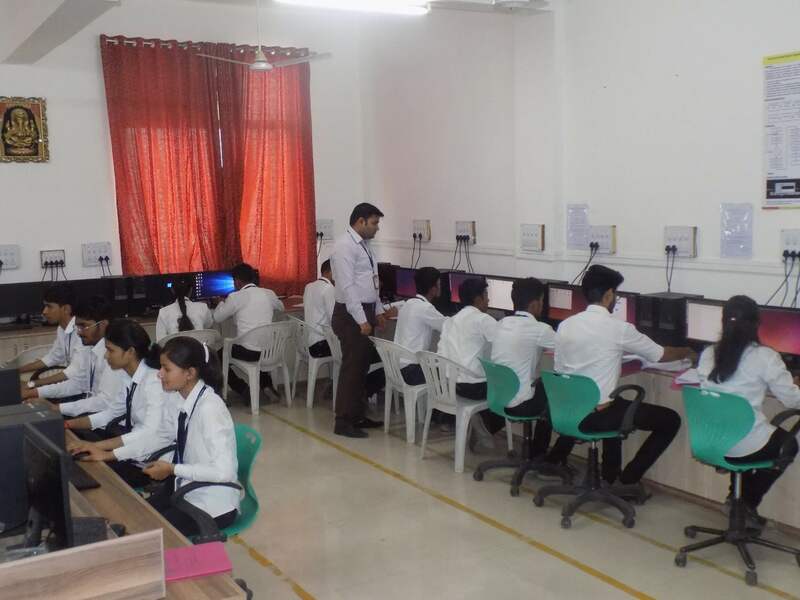 Cyber Security Hub Nashik Cyber Security & Ethical Hacking SE,TE,BE Electrical To Learn how intruders escalate privileges and what steps can be taken to secure a system, Also Intrusion Detection, Policy Creation, Social Engineering, Attacks, Buffer Overflows and Virus Creation. 4. 31/08/2017 Mr. Bhausaheb A. Landge. 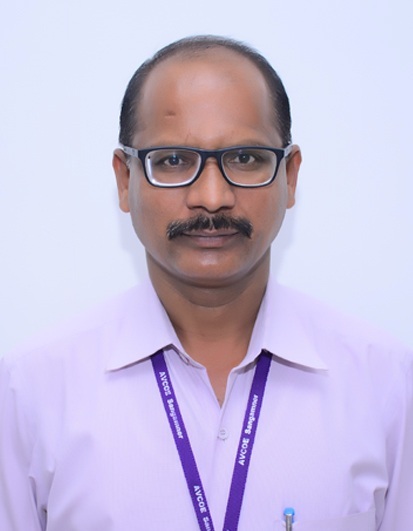 DRDO, Ahmednagar Simulation & Design of AC drives for Military Applications SE,TE,BE Electrical To understand Synchronous Machine Simulation and design. 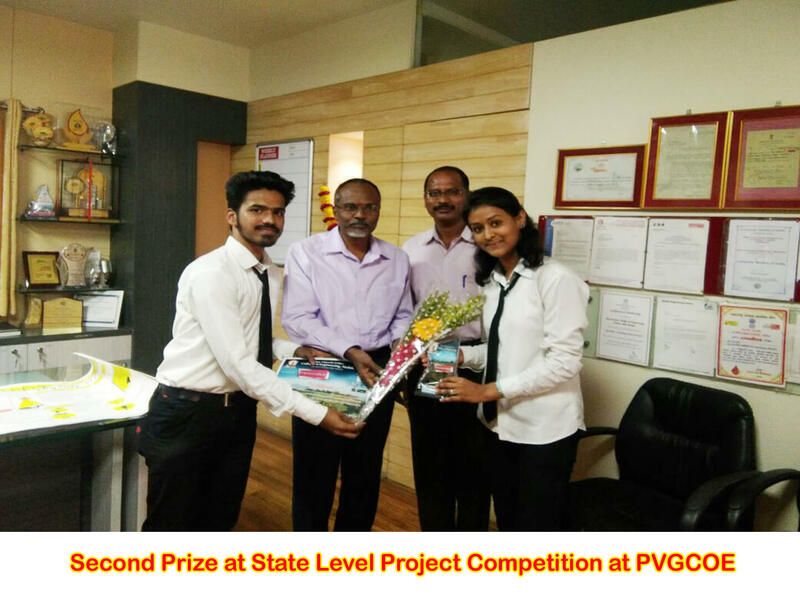 Prolific Systems Pvt Ltd Pune PLC-SCADA SE,TE,BE Electrical To understand detailed configuration of PLC & SCADA also to understand need of LC SCADA system in Industry. 6. 22/09/2017 Mr. M. A. Wagh AVCOE, Sangamner English Communication and Self-Motivation SE To have clear idea of English Communication and its need. 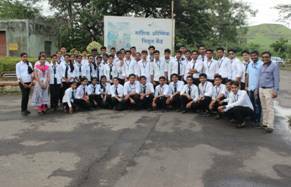 Gate Academy Pune GATE 2017 TE & BE Electrical For Enhancing for GATE entrance Exam and Proper Guidance for exam and study. 8. 11/07/2016 Dr. N.R. 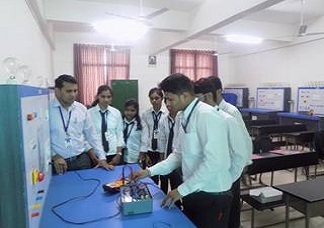 Telrandhe, AVCOE, Sangamner Communication skill TE & BE Electrical To Improve communication skill and To know importance of communication skills. 9. 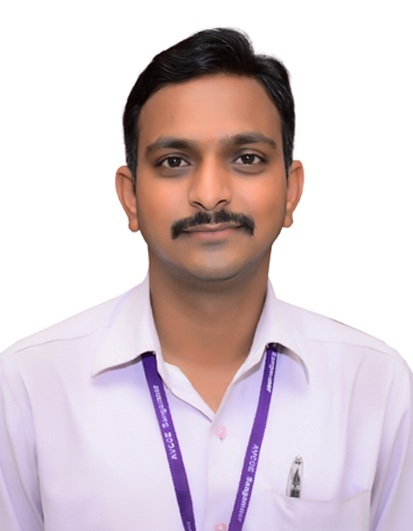 12/07/2016 Mr. Sanjay Chaudhari, Electronics Study Center Nashik Need of electronics SE,TE,BE Electrical To understand use of electronics devices in Electrical Power System. 13. 07/09/2016 Mr. Pasad Patil, MSEDCL Pvt. Ltd. Electrical Safety Precautions SE, TE & BE Electrical To understand electrical safety Precautions & Measures to avoid accidents. 14. 09/09/2016 Dr. N.R. 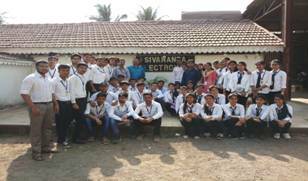 Telrandhe , Avcoe sangamner Interview Skills TE & BE Electrical To understand importance of communication & interview skills. 6 26-28 Jun 2018 1. 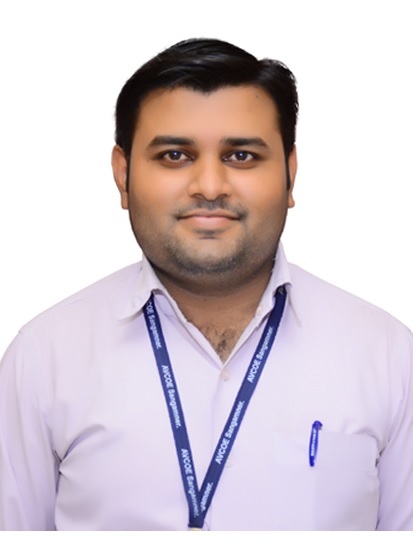 “Faculty Development Program for Student Induction (FDP-SI)” (Three Days) Lavasa, Pune Mr.Aher S.J. 7 9-15 July 2018 2. “Faculty Development Program for Student Induction (FDP-SI)” (Seven Days) Lavasa, Pune Mr.Aher S.J. 8 8-10 Sept. 2018 3. 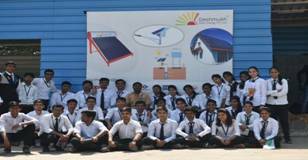 “Workshop on AutoCAD Electrical” Avcoe, Sangamner Mr.Aher S.J. 9 15-16 Feb. 2019 4. 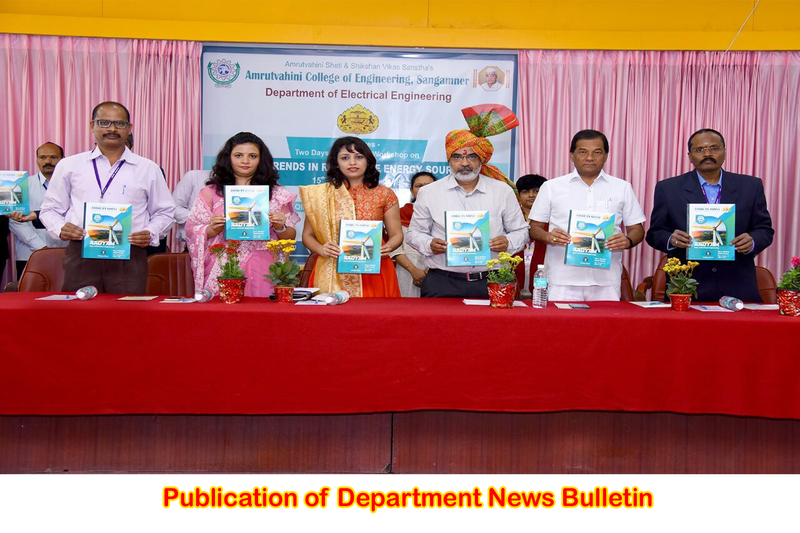 “Recent Trend in Communication and Computing Technology” Avcoe, Sangamner Mr.Aher S.J. 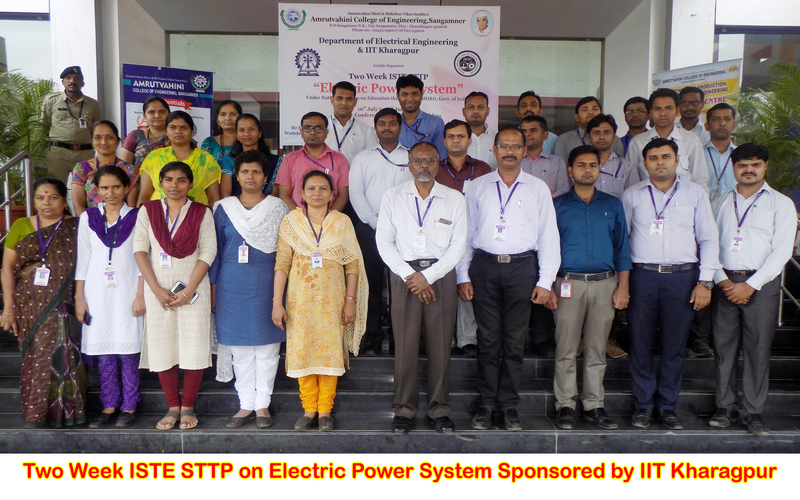 8 10Jul-15Jul 2017 Two days ISTE/STTP Workshop on Electrical power system. IIT Khragpur Mr. Aher S. J. 9 10Jul-15Jul 2017 Two days ISTE/STTP Workshop on Electrical power system. 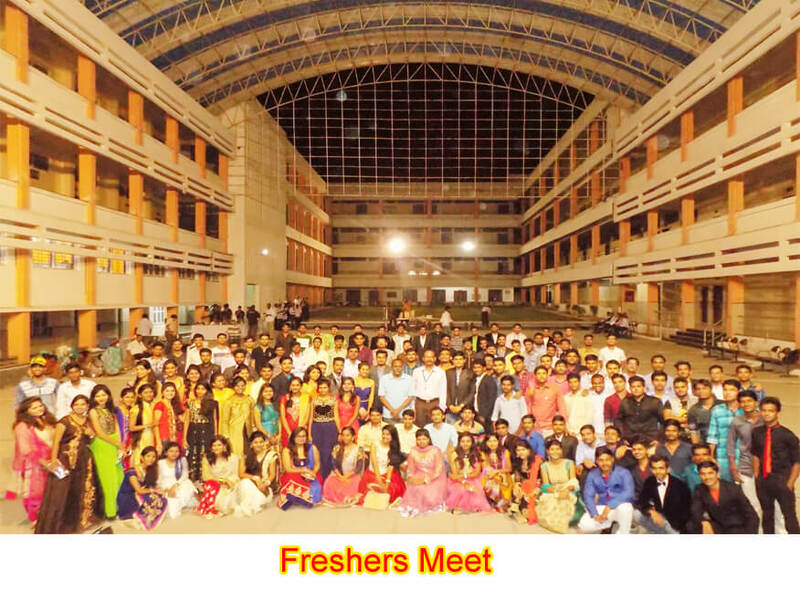 IIT Khragpur Miss. 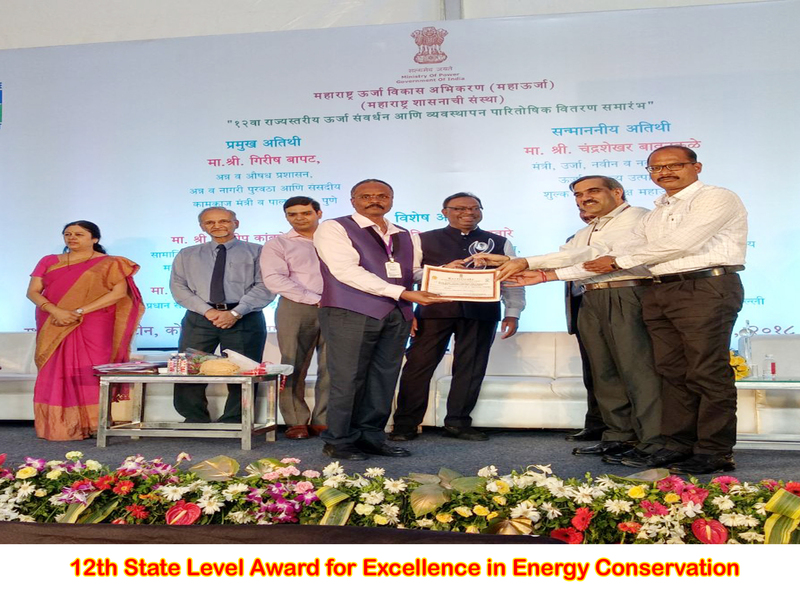 Pawar M. D.
24 15Feb-16 Feb 2018 Two days state level workshop on “New trends in Renewable Energy Sources” AVCOE,Sangamner Mr. Aher S.J. 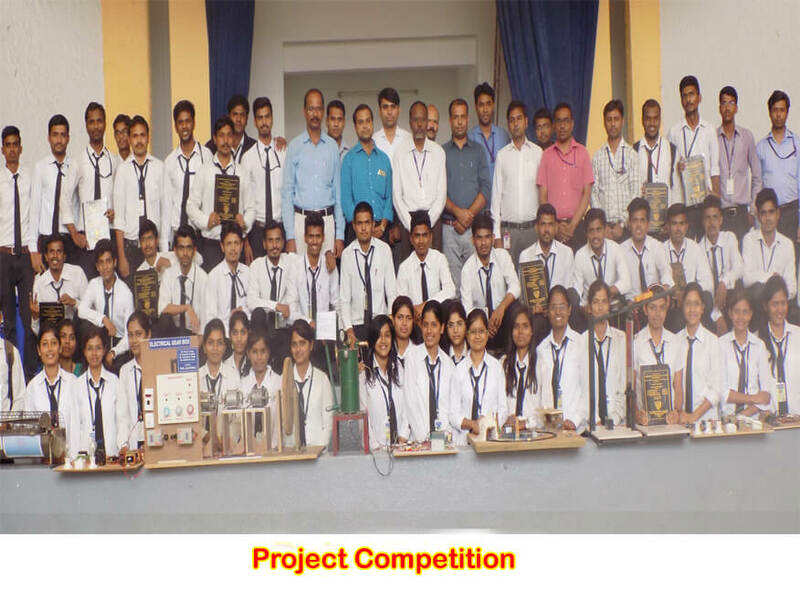 34 28 Jun 2016 FDP On Engineering & Industrial Services AVCOE T&P Sangamner Mr. Aher S.J. 44 21-24 July 2016 Workshop on Auto CAD Electrical AVCOE Sangamner Mr. Aher S.J. 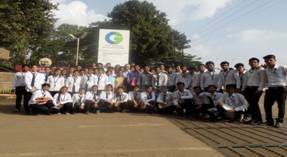 45 21-24 July 2016 Workshop on Auto CAD Electrical AVCOE Sangamner Miss. 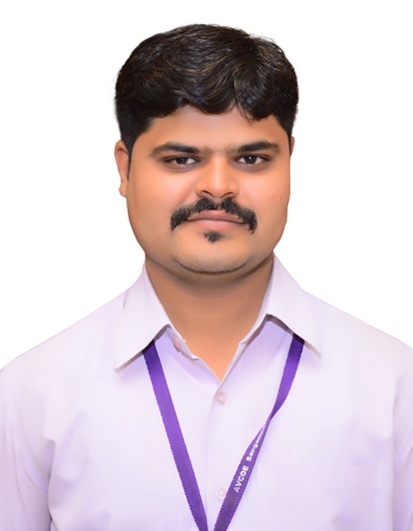 Pawar M. D.
64 26-29 Aug 2016 Workshop on Auto CAD Electrical AVCOE Sangamner Mr. Aher S.J. 65 26-29 Aug 2016 Workshop on Auto CAD Electrical AVCOE Sangamner Miss. 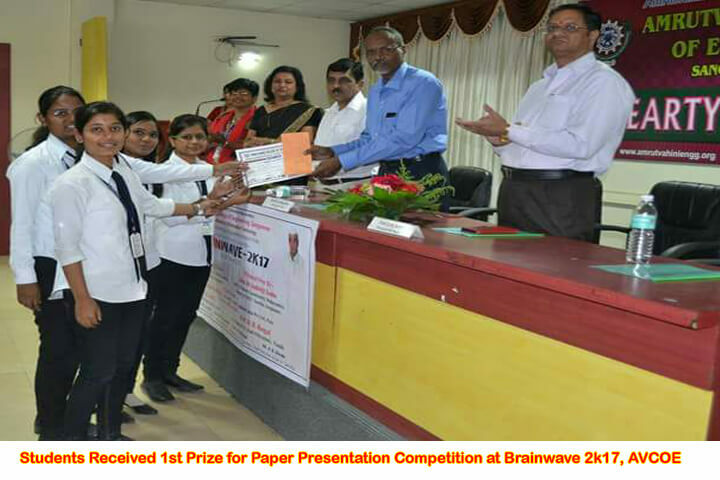 Pawar M. D.
91 30 th Jan-4th Feb 2017 CMOS, Mixed signal and radio frequency VLSI Design AVCOE,Sangamner Miss. Pawar M. D.
118 08-09-2015 Power Quality Basics AVCOE Sangamner Prof .Aher S.J. 121 25/07/2015 FDP Technique of Teaching AVCOE Mr .Aher S.J. 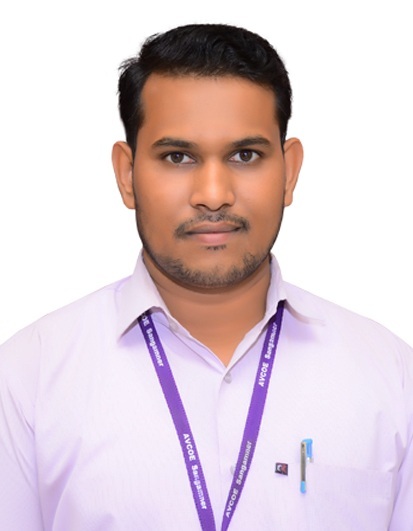 130 10-13 Feb 2016 Automation Technology AVCOE Sangamner Mr. Aher S.J. 1. To experience success in electrical engineering areas or other diverse fields that requires analytical and professional skills. 2. To stimulate students to contribute to their fields or professions and to excel them in professional ethics and leadership qualities. 3. 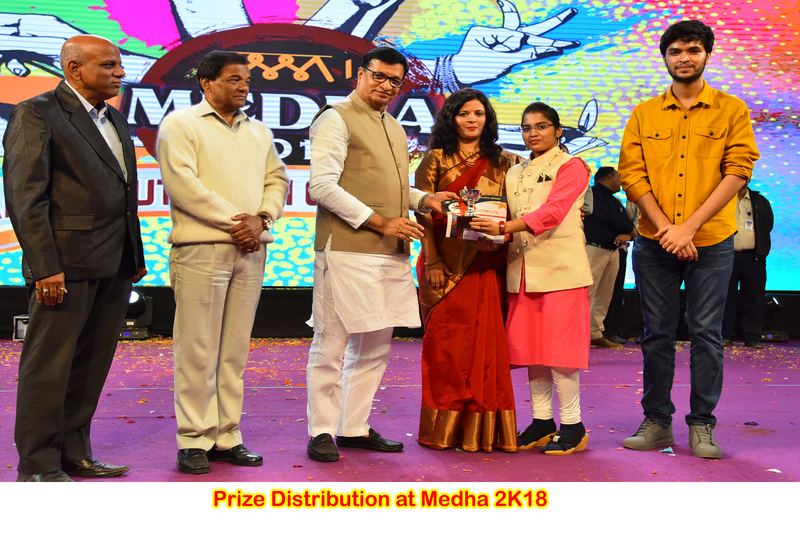 To inculcate in students, professional attitude, effective communication skills and capability to succeed in multi-disciplinary and diverse fields. 4. To promote students to continue to pursue professional development, including continuing or advanced education relevant to their career growth and to create enthusiasm for life-long learning. 1. 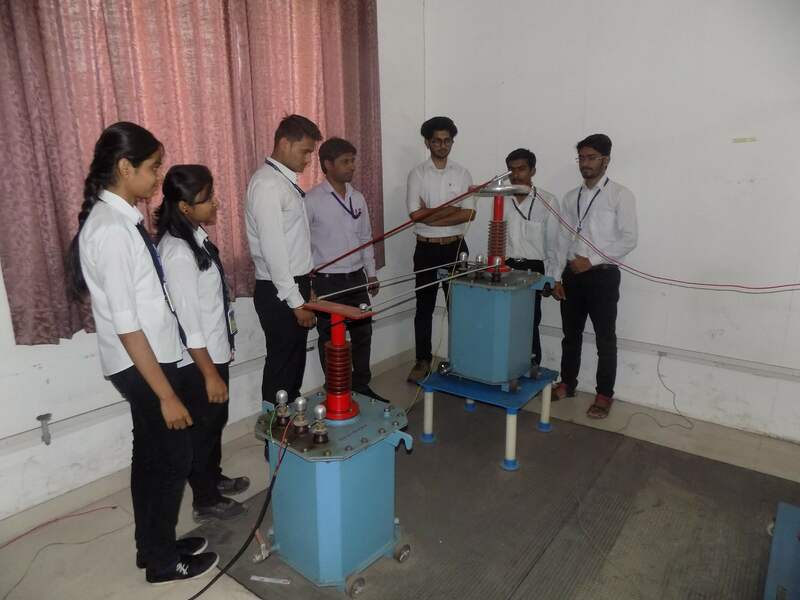 Able to utilize the knowledge of high voltage engineering in collaboration with power systems in innovative, dynamic and challenging environment. 2. 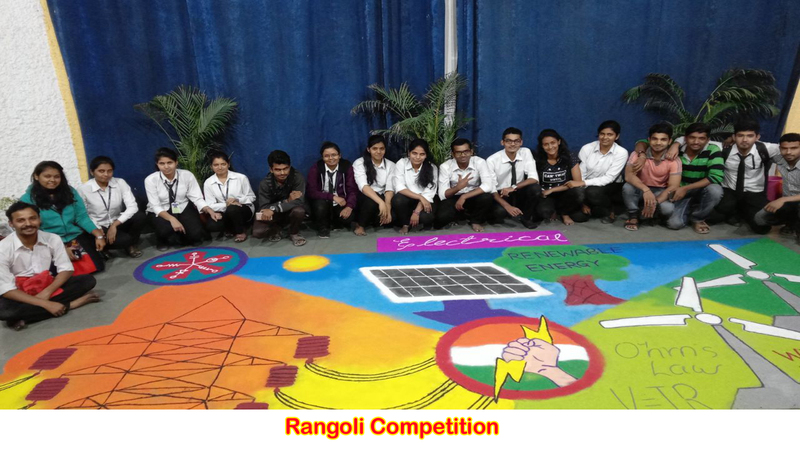 Can explore the scientific theories, ideas, methodologies and the new cutting edge Technologies in renewable energy engineering, and use this knowledge in their professional envelopment and gain sufficient competence to solve the current and future energy problems universally. 3. The understanding of technologies like PLC-SCADA, PIC Microcontrollers one can analyze, design, test & maintain electrical circuits, machines, power system operations and their applications. 1. Engineering knowledge: Apply the knowledge of mathematics, science, engineering fundamentals, and an engineering specialization to the solution of complex engineering problems. 2. Problem analysis: Identify, formulate, review research literature, and analyze complex engineering problems reaching substantiated conclusions using first principles of mathematics, natural sciences, and engineering sciences. 3. Design/development of solutions: Design solutions for complex engineering problems and design system components or processes that meet the specified needs with appropriate consideration for the public health and safety, and the cultural, society, and environmental considerations. 4. Conduct investigations of complex problems: Use research based knowledge and research methods including design of experiments, analysis and interpretation of data, and synthesis of the information to provide valid conclusions. 11. Project management and finance: Demonstrate knowledge and understanding of the engineering and management principles and apply the set o one’s own work, as a member and leader in a team, to manage projects and in multidisciplinary environments.